Addi Road is the perfect place for excursions and educational activities for students of all ages. With room for bus parking, green space for recreation breaks and several wet-weather options, it is a convenient destination for guided tours, discussions and hands-on workshops in a vibrant, real-life setting – Australia’s largest non-profit community centre that is also a nine acre heritage living museum. In 2019, we are working with local arts education group the Assemblage Sisters and other community-based organisations such as Radio Skid Row, Hobo Gro and Drawn To Seeing to deliver educational experiences based on several themes that relate to this special site. 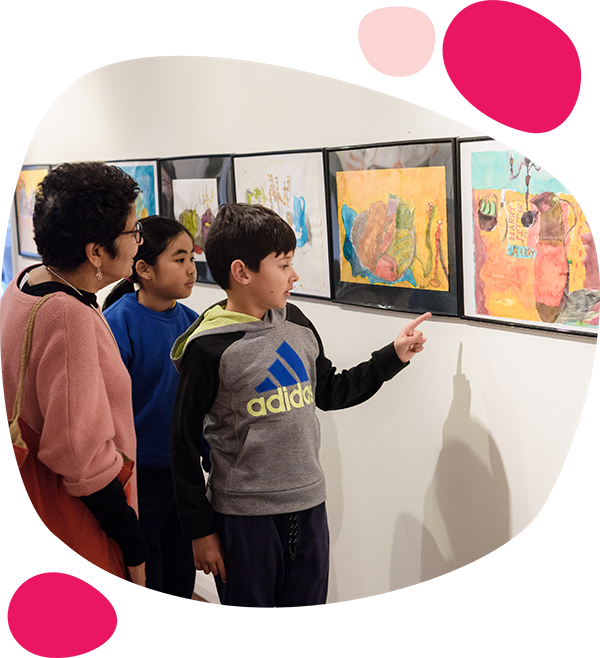 These excursions are designed to be adapted for students from Key Stage 1 to 5, but are also suitable for TAFE and university students in fields such as arts administration, community development, museum and heritage studies, social work and public history. Bookings are essential as places are in high demand during the school year. To arrange a workshop or tour with your students here at Addi Road simply fill out our online bookings form. Got a question or need one of our workshop themes adapted to meet your student’s needs? Get in touch with our Programs Coordinator via email and we’ll be happy to help in any way we can. Exploring the role of the Addison Road army depot from World War One to the Vietnam War and the efforts of Australians to create supportive communities during peacetime. Oral histories and images tell many stories from several eras. Follow the old creek line to discover changing land uses at Addi Road. From hunting ground to shipbuilding, dairy farming to army depot, mapping and observation help reveal the relationships between natural systems and layers of human activity. Discover how we can help ease the housing crisis for native wildlife, even in a dense urban area under the flight path. Learn about the habitat requirement of native species and the many, sometimes invisible, animal neighbours living around us. See the Addi Road Food Pantry in action diverting food from going to landfill and fighting hunger. Learn about food security and social justice here and around the world. Learn how the story of Addi Road is also the story of a changing nation and the development of a diverse society through migration and the efforts of many to build rights, recognition and belonging in a new homeland. Art and music from the grassroots and up! Learn about decades of dynamic arts & culture engagement at Addi Road and make your own artwork, music or radio program. 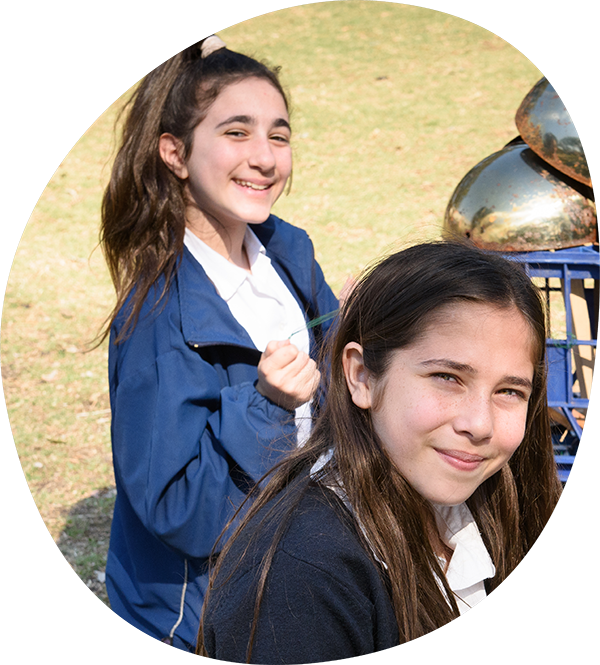 From art classes and musical performances, to historical tours, all the way to environmental sustainability workshops we’ve got something to fit every curriculum here at Addi Road. Our workshop and tour themes are highly flexible and can be easily adapted to meet you and your students needs. Make a booking today to avoid disappointment – places fill up quick! Our tours and workshops run throughout the year – but bookings are essential as spaces fill up quick. 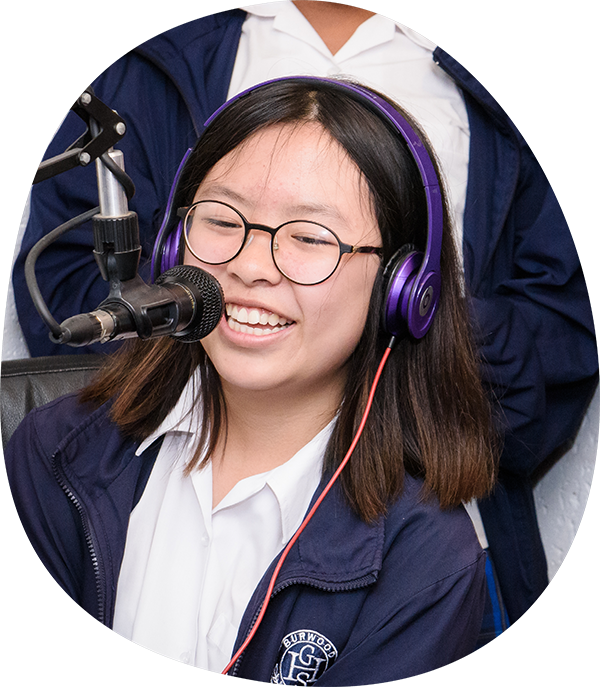 Our workshops and tours are suitable for students of all ages – from primary school through to university and TAFE students. To make a booking simply fill out our online registration form and one of our friendly team will be in touch to take you through the next steps. If you or the educational institution you represent is interested in our student tours and workshops but have questions or concerns we’re happy to help. Whether it be amending the content to fit your curriculum or providing additional support for your students to make the day a success we’re here to make your trip to Addi Road a success. Simply get in touch with us via email or give us a call at (02) 9569 7633.